Man City to beat United in key Manchester Derby? 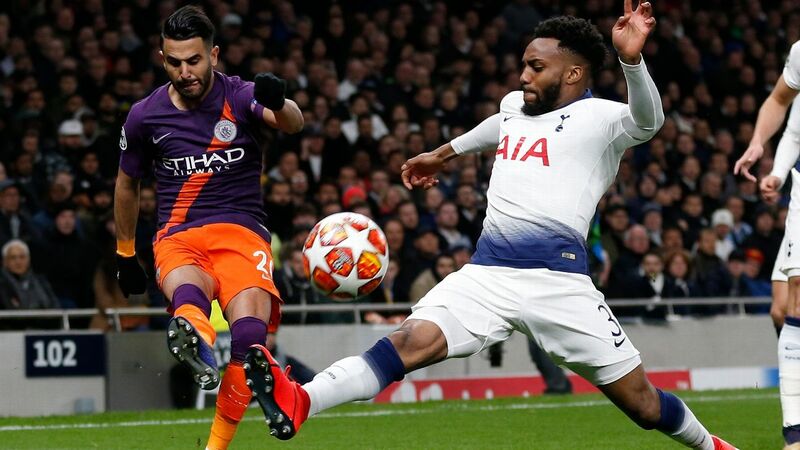 Can Man City stage UCL comeback vs. Spurs? Salah to keep Liverpool title bid rolling vs. Chelsea? Will Man United succumb to Messi magic at Old Trafford? Liverpool defence to be breached again at Southampton? Brighton to get survival boost vs. Chelsea? 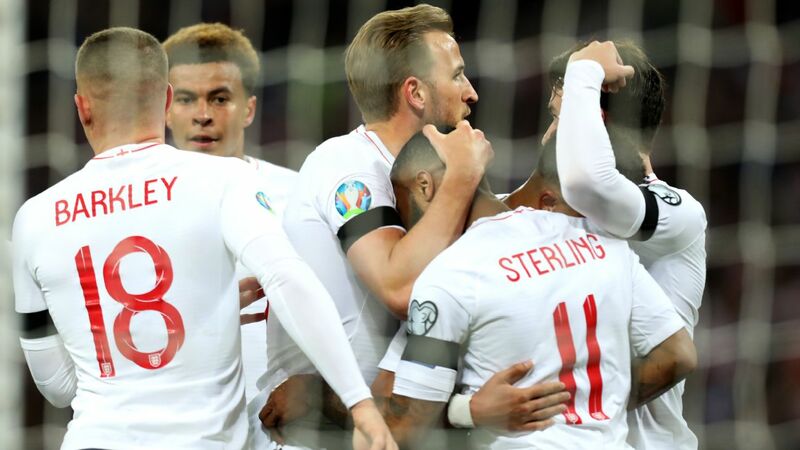 England to get Euro 2020 campaign off to flyer? Could Mane pull off a shock and win Golden Boot? 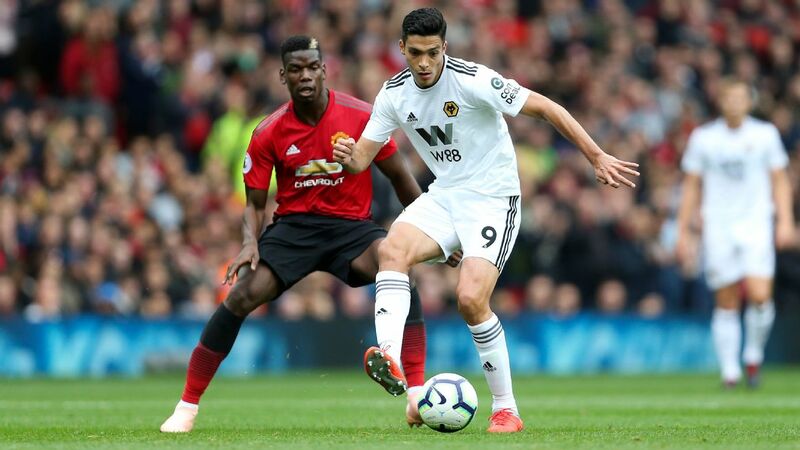 Will Man United suffer FA Cup upset at Wolves? Liverpool's Euro run to end in Munich? Will Arsenal or Man United win top-four tussle? 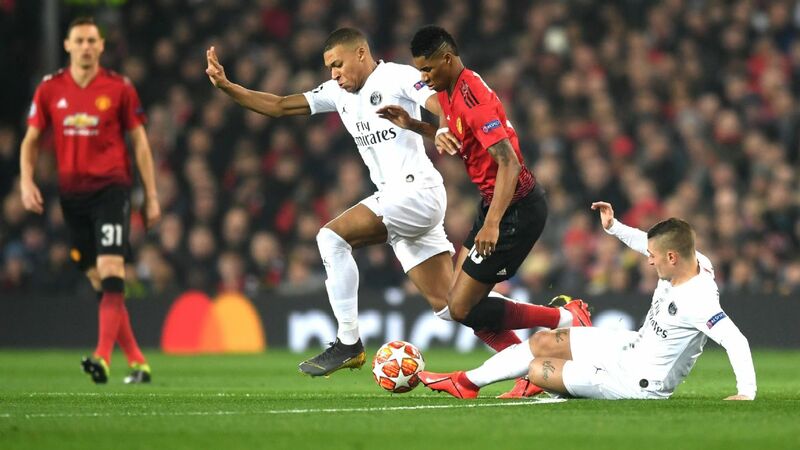 Can Man United make UCL comeback at PSG? Who will win on derby weekend? More Chelsea woe on big Premier League Wednesday? Will City win Carabao Cup and United get better of Liverpool? 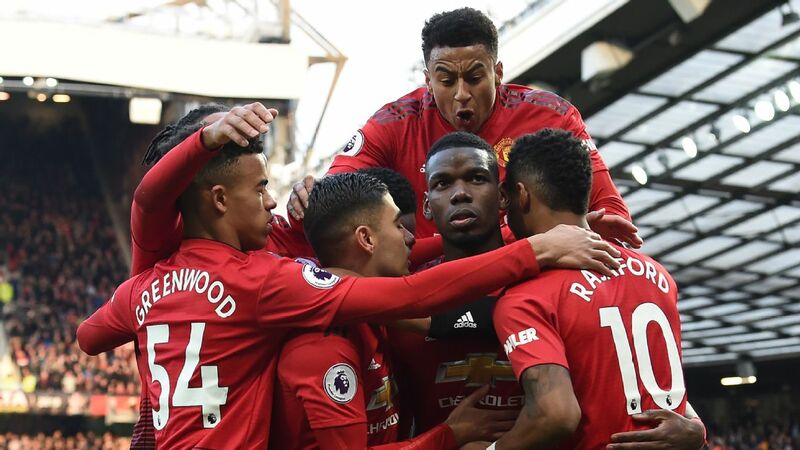 Man United to overcome Chelsea in FA Cup? 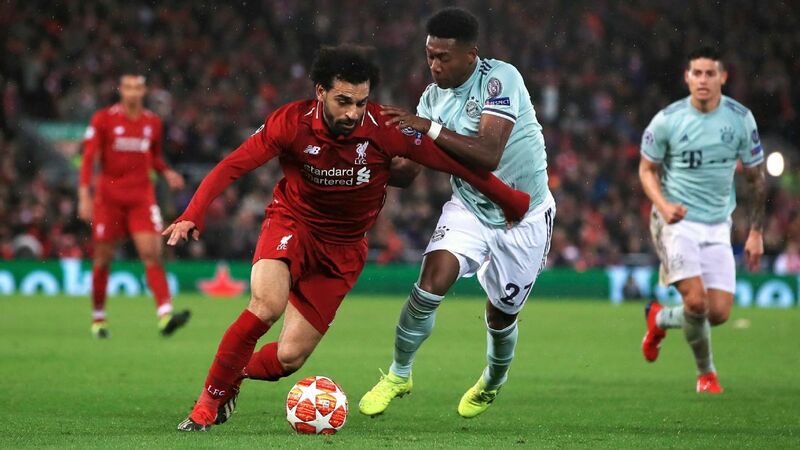 Steve Nicol believes Jurgen Klopp has no choice but to start Mohamed Salah despite his continued struggles in Liverpool's win over Porto. 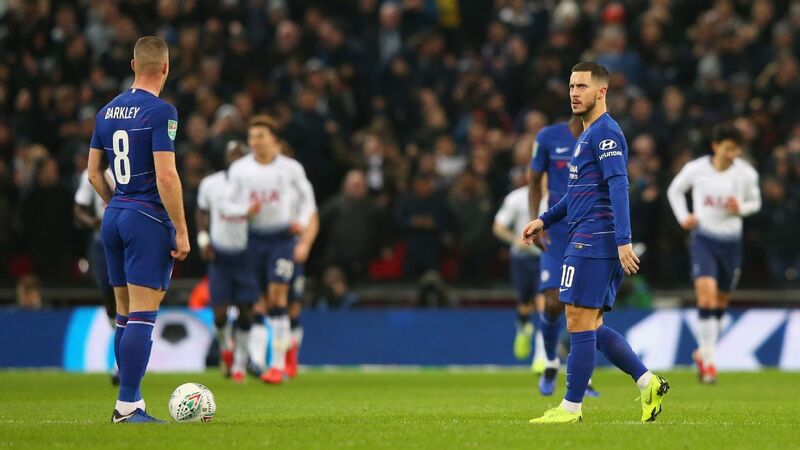 A very tidy couple of days for the column after we correctly tipped up Eden Hazard to score first against West Ham at 100/30 and Barcelona to beat Manchester United at odds against. The domestic action continues this weekend and we fancy goals when Leicester City take on Newcastle United on Friday night. Leicester rolled the dice when they appointed Brendan Rodgers but it's paying off big time, and they notched their fifth win in six matches last weekend when they saw off Huddersfield Town. However, two clean sheets in their last 10 matches suggests there could be goals when Newcastle come to town on Friday night. The Geordies were poor against Crystal Palace last time out and boss Rafa Benitez will be looking for a response here. The Foxes have scored at least twice in their last five wins so both teams to score at 10/11 looks a shrewd investment. Selection: £5.50 on both teams to score at 10/11 with bet365. 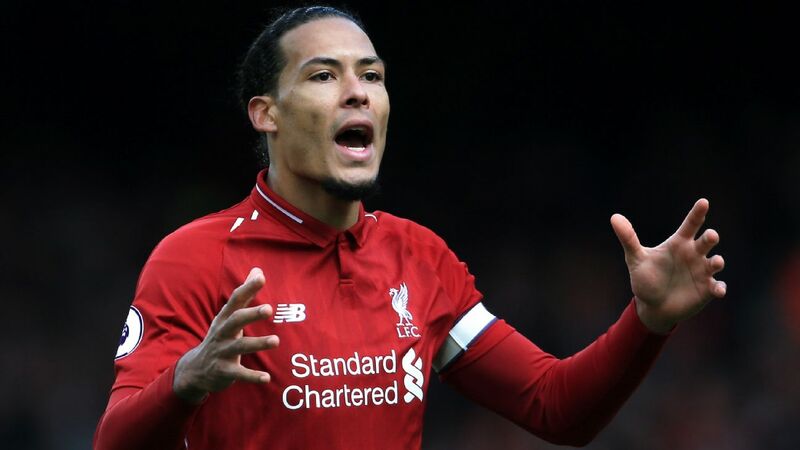 The big games are coming thick and fast for Liverpool, who face a huge test against Chelsea this weekend. It was the Blues who infamously derailed Liverpool's title dreams five years ago by winning 2-0 at Anfield, but this time round the Reds look made of sterner stuff. 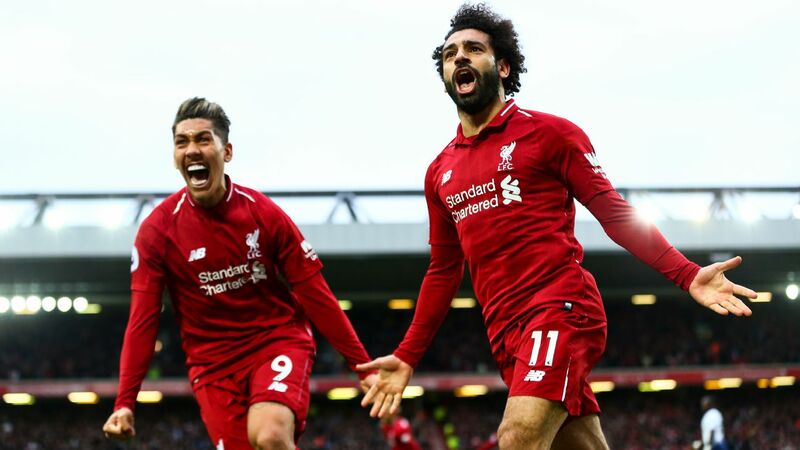 Jurgen Klopp has an array of attacking options but Mohamed Salah could be worth rowing in with at 100/30 to score first against a Chelsea defence that has rarely looked convincing this season. Selection: £3 on Salah to score first at 100/30 with bet365. 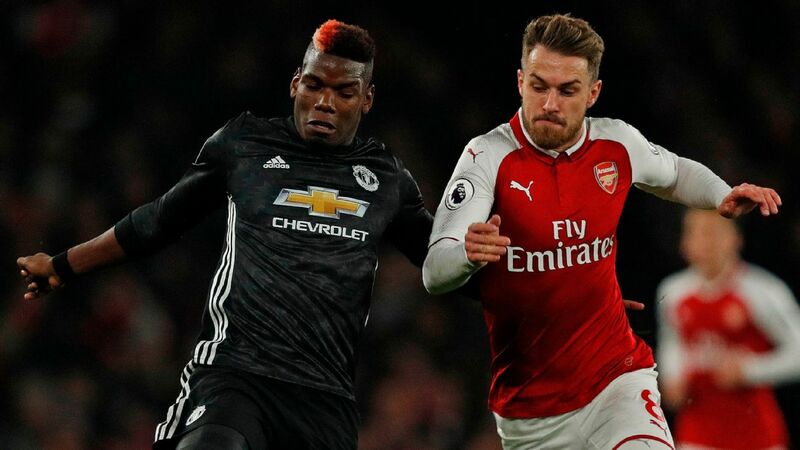 West Ham have shipped seven goals in their last three games, so both teams to score could be worth a punt when they head to Old Trafford to face Manchester United on Saturday. 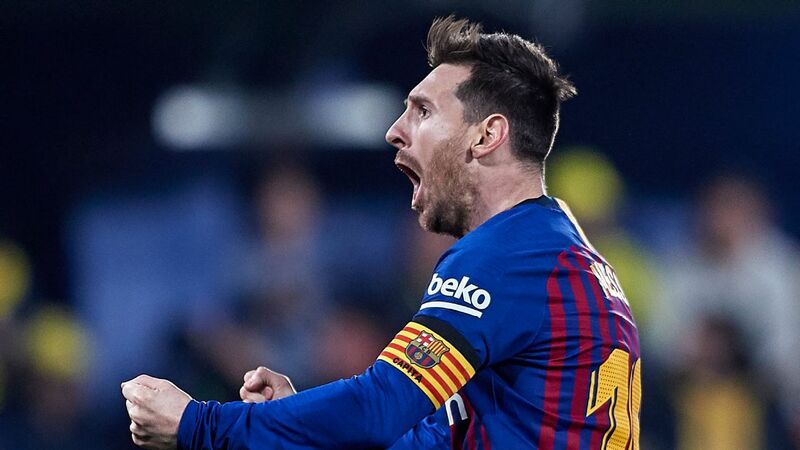 The Red Devils face a crunch trip to the Camp Nou just three days later but Ole Gunnar Solskjaer surely won't be resting players with a top-four finish still within their grasp. Elsewhere, Tottenham look a solid shout at 7/5 to cover a two goal handicap when they host Huddersfield. The Terriers, just the second Premier League team in history to be relegated in March, have picked up just one point from their last 10 away trips. Add in Southampton at 6/4 to see off a Wolves side who might still not be over that shattering FA Cup final defeat at the hands of Watford last Sunday. The threefold pays over 9/1 with bet365 and looks interesting. Selection: £3 on the treble at 9.5/1 with bet365. Bayern Munich are finally back in the Bundesliga box seat after smashing five without reply past Borussia Dortmund last weekend. They are a point clear and can continue their winning run by beating Fortuna Dusseldorf on the road in a game that could produce a few goals. Selection: £5 on Bayern Munich to win and both teams to score at 6/5 with bet365. It's do or die for Cardiff as they travel to Burnley knowing they have to get something to stand any chance of avoiding relegation. In fairness, they've played well against Chelsea and Manchester City in recent weeks and Neil Warnock's men do not look the worst bet in the world this weekend to beat a Clarets side who've kept just one clean sheet in their last 10 Premier League games. Selection: £2 on Cardiff City to win & Under 2.5 goals at 7/1 with bet365. 18+ / begambleaware.org / Terms and conditions apply.